A friend approaches me smiling ear-to-ear while carrying a birthday cake, my birthday cake! I’m surrounded by friends and family singing and smiling at me. Ugh! 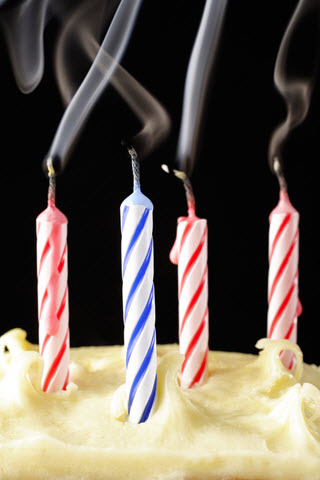 I plaster on a fake grin and quickly blow out the candles. Hopefully, this will be over soon. I know I should be happy, but I don’t feel anything. The numbness makes me uncomfortable. Then, my stomach starts to feel hollow, and my pulse begins to race as a friend hugs me. I try not to let them know how edgy I am. It didn’t used to be like this, but it has been for a long time. Ever since… I can’t think about that again! I want to feel, love, and laugh! When will I feel like I’m alive again? Sometimes when we can’t make sense of something terrible that has happened, we lose ourselves. The richness of life flatlines into a numb monotony with brief peaks of intense anxiety. When we experience trauma, we can discover triggers in the most unlikely places. Even sitting at the dinner table can bring up an unwanted memory where we lose touch with the here and now. Overwhelming intermittent and unpredictable anxiety can mean we withdraw and focus on controlling our environment to remove triggering material. In doing so, we may start to limit our daily lives and withdraw into ourselves. Maybe we can fake it, but the trust and self-assuredness we once had feels shaken. Something doesn’t feel quite right, and the moments to which we used to look forward are filled with dread. 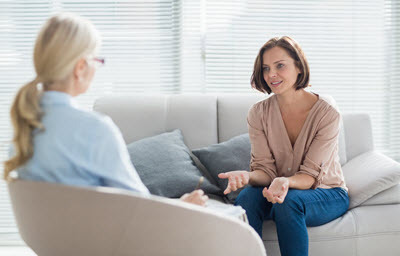 Aspire Therapy Center clinicians are credentialed in working with trauma and are aware of therapeutic interventions that are most effective for trauma. We also value addressing trauma based on your unique needs. For some, this may be about setting goals around increasing positive experience and feeling again. For others, it may require rewriting the trauma script that haunts us to feel free to forge ahead. We are also mindful of the impact of trauma on our senses and body. Therapy work focusing on reattuning our senses and creating a mindful sanctuary can provide healing. Utilize your senses, awareness, feelings, and thoughts to reintegrate your life and feel joy and connection again. Therapy is a step toward healing. It’s time to feel like yourself again! Call us at (323) 345-1402 today.